This is the screwdriver concept. It can be used one handed, or more often with two hands. Even with the most common tools used, at least some knowledge of human anatomy is required. Handle, should be modeled having those things in mind. With this model, it's easier, for me, to have every single part, or feature, available for adjusting. 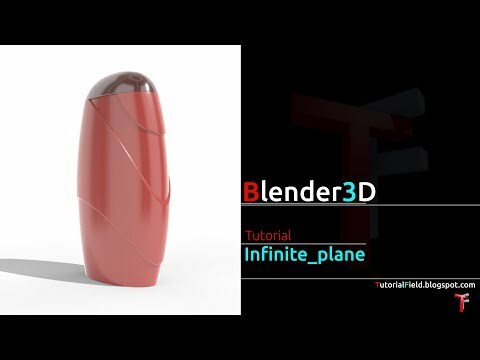 This is the major reason why the whole handle has to be modeled out of the parametric shapes. And to avoid using other methods. Anyhow, approach to screwdriver modeling can vary, and specific approach, might be, or depends by the reason of usage.